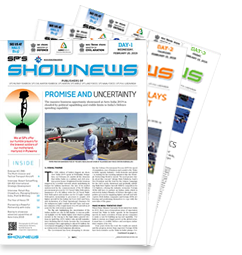 The controversy over the Rafale jet deal took a new turn on Friday, with the publication of a November 2015 Defence Ministry note protesting against "parallel discussions" by the Prime Minister's Office (PMO) and the French Government before the finalisation of the 7.8 billion Euro deal. The Opposition Congress was quick to seize the opportunity, citing this as evidence of the PMO influencing the Rafale negotiations to unduly favour France. 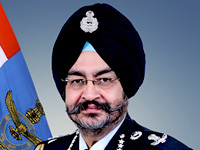 Published by The Hindu, the Defence Ministry note written by Deputy Secretary SK Sharma objected to the involvement of the PMO in the negotiations at a time when the duly constituted Ministry of Defence (MoD) Contract Negotiation Committee headed by the Deputy Chief of Air Staff was in the thick of tough talks with the French. "It is, therefore, clear that such parallel discussions by the PMO has weakened the negotiating position of MoD and Indian Negotiating Team. 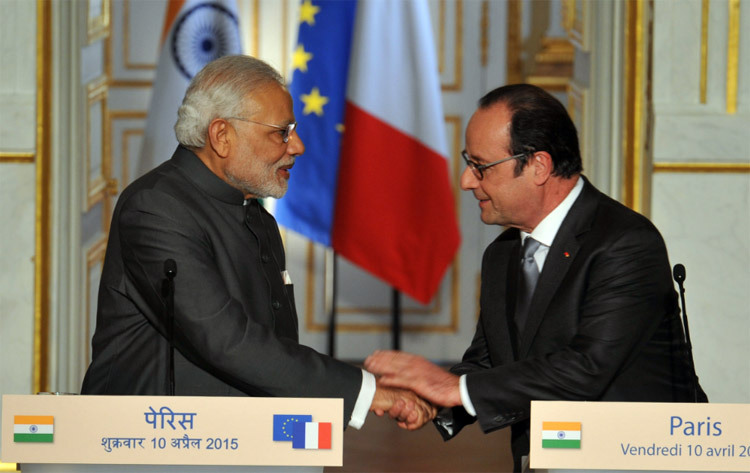 We may advise PMO that any officers who are not part of the Indian Negotiating Team may refrain from having parallel parleys with the officers of the French Government," Deputy Secretary Sharma stated in the note. The note refers to a difference of position with the French on the issue of Sovereign or Bank Guarantees and the implementing court for a decision by an arbitration tribunal being an Indian one. It makes a reference to the French Government raising the issue through its representative, General Reb with a joint secretary in the PMO. "The position cited by General Reb as outcome of discussions with JS to PMO are contradictory to the stand taken by MoD and the negotiating team in both these aspects," the note details, suggesting that the French were using the PMO to override the MoD negotiating team. "It appears that PMO and French President's Office are monitoring the progress of the issue which was an outcome of the Summit meeting. Para 5 seems to be an over reaction," Parrikar wrote in his note on file, directing that the "Defence Secretary may resolve the issue/matter in consultation with Principal Secretary to PM". The combative note goes on to suggest that the PMO take over the lead in Rafale negotiations if it was dissatisfied with the MoD-led negotiations. "In case the PMO is not confident about the outcome of negotiations being carried out by the MoD, a revise modality of negotiations to be led by PMO at appropriate level may be adopted in the case," the Deputy Secretary proposed. A strong endorsement of this note by the then Defence Secretary G Mohan Kumar lent weight to it. "It is desirable that such discussions be avoided by the PMO as it (not clear) our negotiating position seriously," the Defence Secretary wrote on the file, drawing the attention of the then Defence Minister Manohar Parrikar to the matter. In a press conference, Congress president Rahul Gandhi alleged that the report made it clear that Prime Minister Narendra Modi was directly involved in the defence deal. Defence Minister Nirmala Sitharaman contested the Opposition charge in Parliament, and said that if the newspaper (The Hindu) published a file noting written by the Defence Secretary, then the ethics of journalism demand that the newspaper publishes the then Defence Minister's reply as well. The full document released by the Ministry, with a noting by Parrikar playing down the issue, describing the position taken in the note as an "over reaction". "It appears that PMO and French President's Office are monitoring the progress of the issue which was an outcome of the Summit meeting. Para 5 seems to be an over reaction," Parrikar wrote in his note on file, while referring specifically to the objection to the PMO's role, directing that the "Defence Secretary may resolve the issue/matter in consultation with Principal Secretary to PM". Former Defence Secretary G Mohan Kumar too weighed in on the issue, suggesting that it was blown out of proportion and not seen in context. He was quoted by ANI stating that the objection against the "parallel discussions by the PMO" had nothing to do with the price, confirming that the issues under discussion were guarantees and arbitration.